Though some may consider th­e Cornish winter bleak, unrelenting and something to avoid, just as many relish the drama and excitement a good winter storm can present. There are few places in the UK that are as exposed to the full fury of the big winter weather systems that roll in off the Atlantic Ocean. 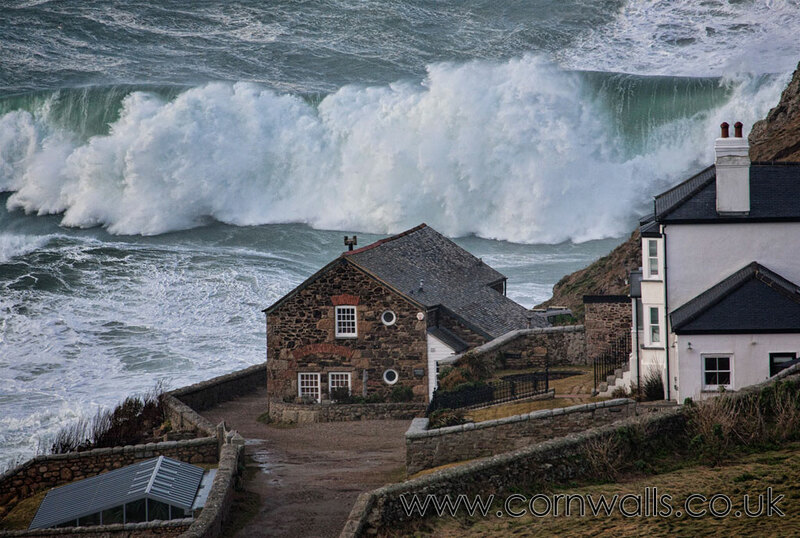 Along with the gale force winds come the huge waves that have shaped the coastline both physically and culturally. When the Atlantic swells really start pounding the coast of Cornwall it all becomes clear why fishing villages such as Port Isaac and Mousehole sprung up where they did; and the importance of the rare haven for shipping such as Portreath and Padstow on the otherwise wild North Cornish Coast. 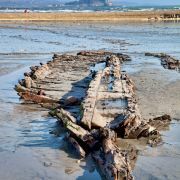 The cruel seas off Cornwall do still bring tragedy in this day and age. Perhaps the most poignant example in recent history being the Penlee Lifeboat disaster. However, for most there is little danger and storm watching in Cornwall is a truly awe inspiring spectacle. 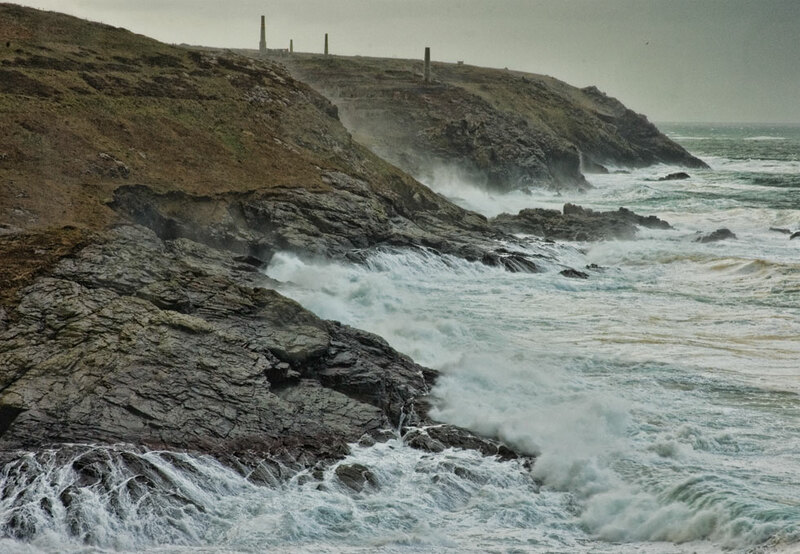 There are no shortage of great spots in Cornwall for storm watching – but some places put on a truly spectacular show. It is often hard to get a sense of scale, even where the waves are biggest. I have seen massive waves battering the cliffs along the North Coast but it is hard to tell if they are ten or fifty foot. 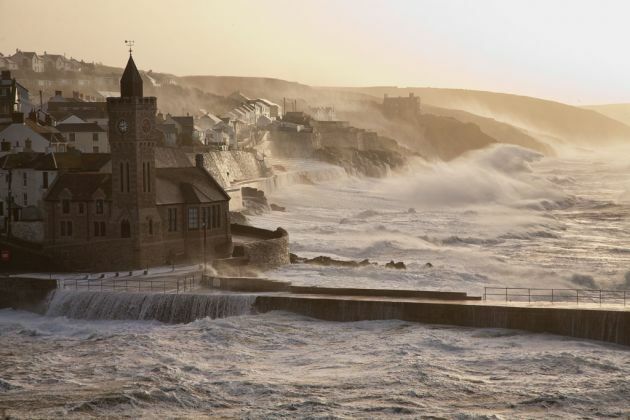 This is why some of the most spectacular footage of storms comes from coastal towns such as Porthleven and Penzance. In general, it is also somewhat safer (and more convenient) to view the crashing waves somewhere the maritime agencies and emergency services are attending. I cannot stress the importance of safety enough when watching these storms. The high winds and huge seas are both obviously dangerous, but this doesn't prevent some from taking risks. Beaches can look spectacular during storms but you really have to choose your beach. With the wide, open, sandy beaches of the North coast you tend to loose any sense of perspective without getting dangerously close. 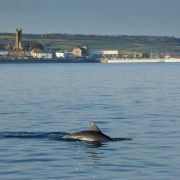 Although from the cliffs these can look impressive it doesn't compare to smaller coves. A particular favourite of mine is Porthcurno with its spectacular back drop. Another factor worth bearing in mind is the state of tide. It is well worth checking the tide times as what can be a spectacular show at high tide can be pretty underwhelming at low tide. With its particularly rugged coastline West Cornwall can put on a particularly awesome show. 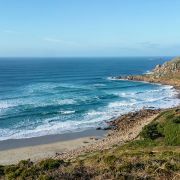 Sennen Cove, Botallack, Pendeen Watch and Cape Cornwall are some of the best spots on the North Coast. Further along is Portreath, where the harbour and cliffs are great for a sense of scale. Sadly the small hut on the end of Portreath Pier (the “Monkey house”) was destroyed by the storm Hercules in January 2014, making it a little less iconic. Bedruthan Steps near Newquay can put on a pretty spectacular show, with the giant sea stacks being battered by the Atlantic swell. In Newquay itself Towan Head is a great spot. 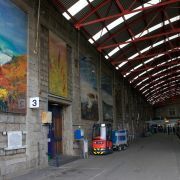 Home to Cornwall’s big wave surf spot, the Cribbar, on the right day this can produce surfable waves over 20 feet high. The Lizard Peninsula is another storm watchers favourite. Although less easily accessed than many of the other spots, the Lizard takes the full brunt of most major storms. 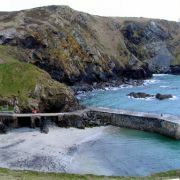 Coves such as Mullion and Kynance Cove are both equally dramatic whereas the Lizard Point can put on a quite breath-taking display of power – that’s if you can stand up in the wind. As a foot note I would like to add that I realise that storms can bring misery and inconvenience. 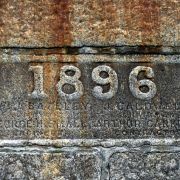 This article seeks to inform about natural events that are completely out of our hands. My sympathies do go out to all those having to clear up and those who have lost income.